In the Edo Period Matsusaka prospered both as a castle town and as a major trading center, due to the many merchants and Ise-bound pilgrims who made their way through this town. Even today, many historical points of interest scattered through the area attest to the past prosperity of the district. Nearby Osugi Valley and Okukahada Gorge offer beautiful scenery. 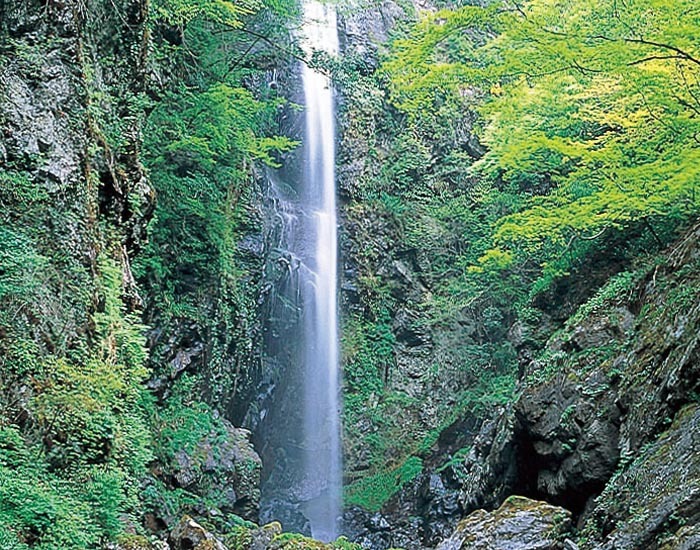 This ravine along the upper reaches of the Kushida River features a breathtaking view of huge boulders, primeval forest, and waterfalls both large and small. Matsusaka Castle, built in 1588, now remains as a park with stone wall being the only original structure. Outside of the rear gate are 19 townhouses where castle guards and their families once resided. 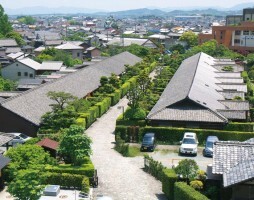 The stone paved street lined with these townhouses and Maki (Japanese Yew) hedges, unique to this area, gives visitors a glimpse of the old days of the samurai. 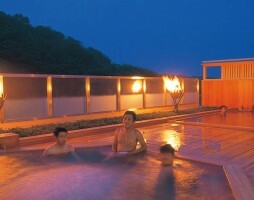 One of the three most famous hot springs in Japan, Sakakibara Spa has been popular since ancient times. 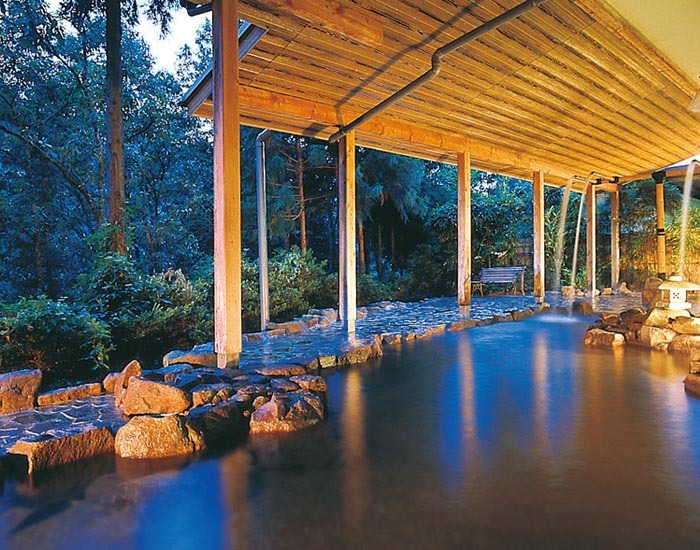 It is mentioned in the Makuranososhi(Pillow Book) of Sei Shonagon, a female writer and member of the lmperial court during the 10th century, where it is referred to as “Nanakuri-no-yu”. The largest temple in Mie Prefecture, this is the head temple of the Shinshu Takada sect, which practices one form of Buddhism. 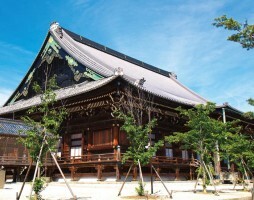 The temple complex features many beautiful buildings, including the Miei-do, and a museum housing the temple’s national treasures and valuable cultural artifacts. 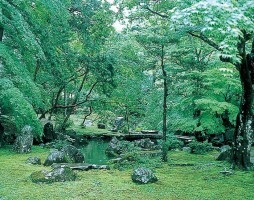 A Japanese garden in Kitabatake shrine is designated a national historic site and is one of the best three gardens once owned by samurai warriors. The marvelous Muromachi Period garden was designed by Takakuni Hosokawa, a warrior in 16th century, and is known for its complex design of Komeji-ike pond and Japanese rock garden (karesansui) and the beautiful foliage. 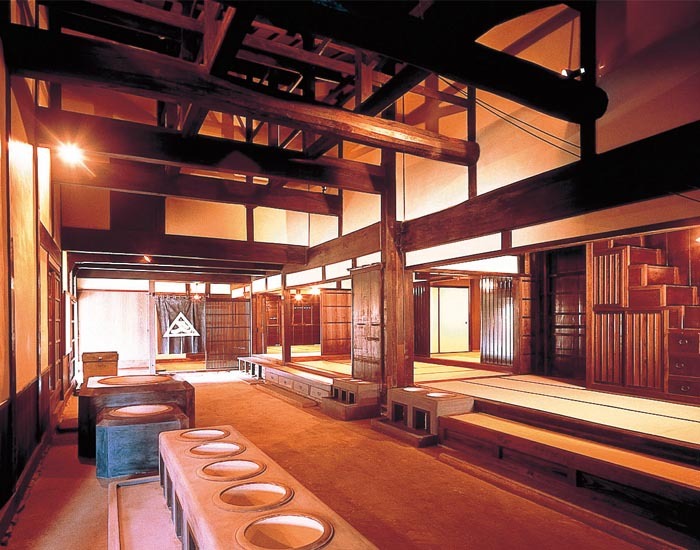 This museum is located in a part of Saiku that was the former location of the palace of the unmarried Imperial Princess Saioh who served at Ise Jingu Shrine as a representative of the Emperor, and a former location of government offices. Various kinds of materials and excavated relics are displayed to aid an understanding of the history and culture of Saiku. 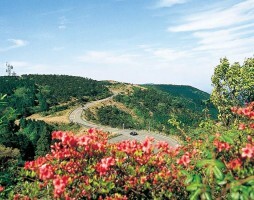 This gently sloping highland is located 600 to 700 meters above sea level. 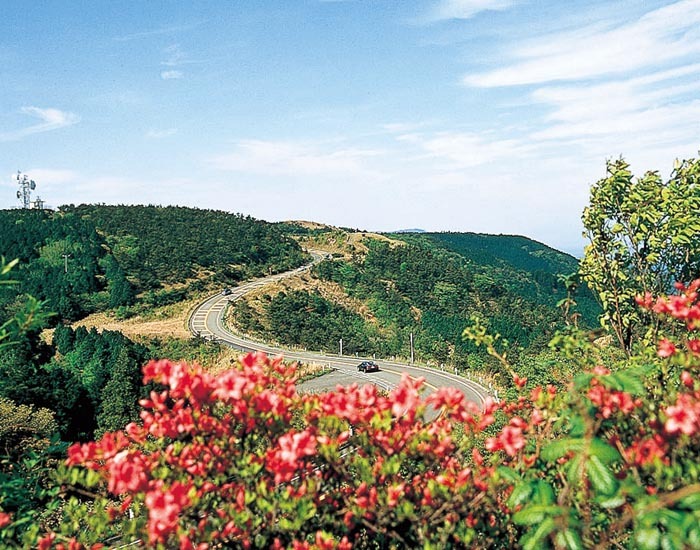 Red azaleas blanket the region from mid-April to mid- May, and a local resort offers tennis courts, a golf course, and an equestrian club. 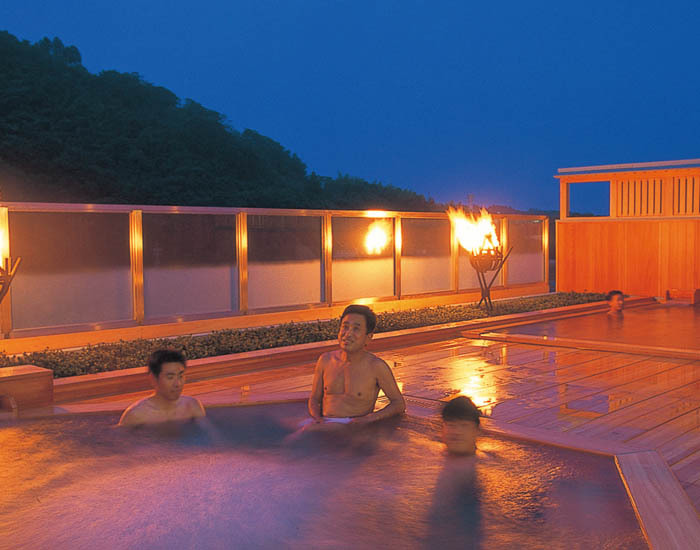 This is a comprehensive resort and leisure facility located in a luxurious, natural environment, with nine different facilities including an amusement park, swimming pool, ranch, and “experience factory.” You can stay at the hotels while enjoying this relaxing resort complex. 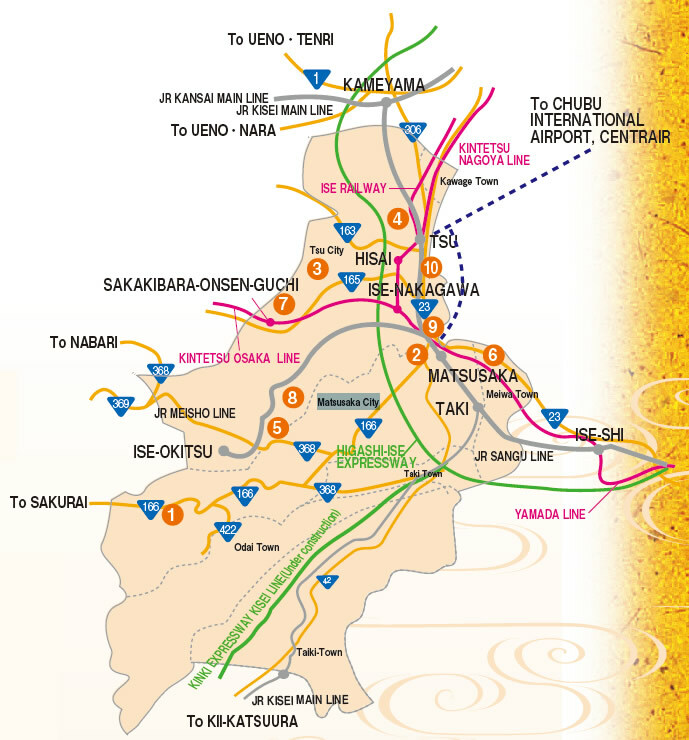 Matsusaka prospered as a commercial center during The Edo period. The restored home of the Ozu family, typical of wealthy merchant families of the period, has been opened to the public. 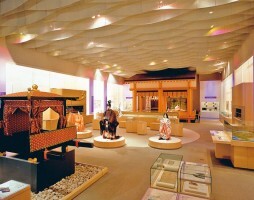 Valuable and rare products of the period are on display, offering a glimpse of the lifestyle of that period.